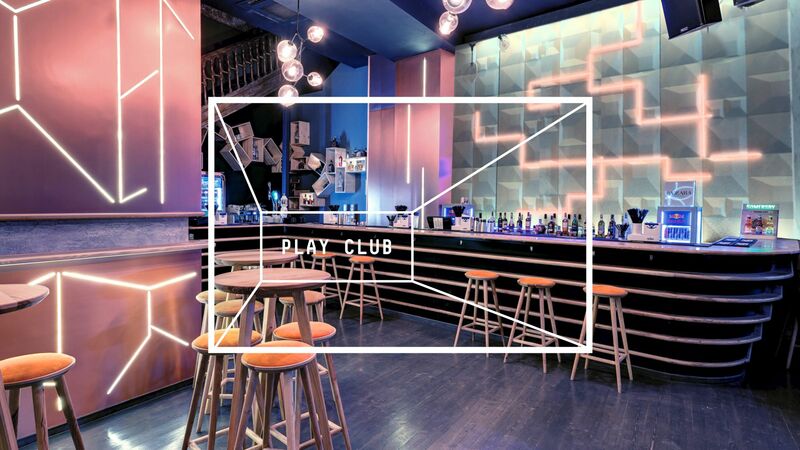 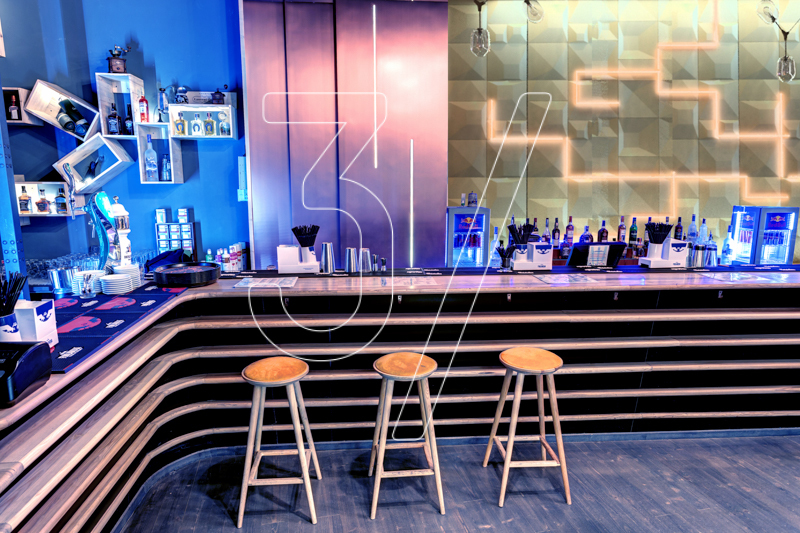 We proudly present one of our best bar interior design projects managed by our fantastic interior designers from concept to completion. 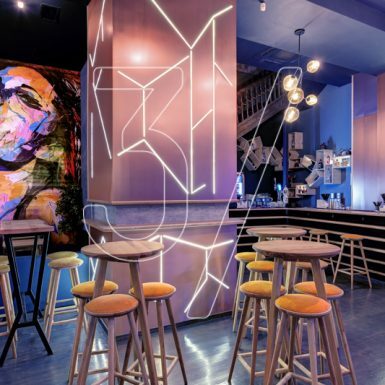 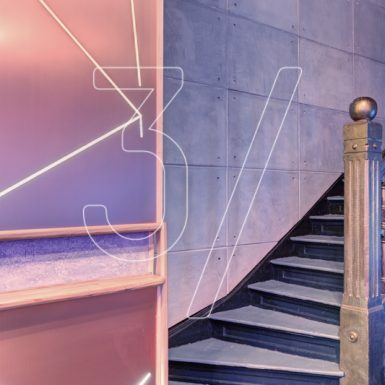 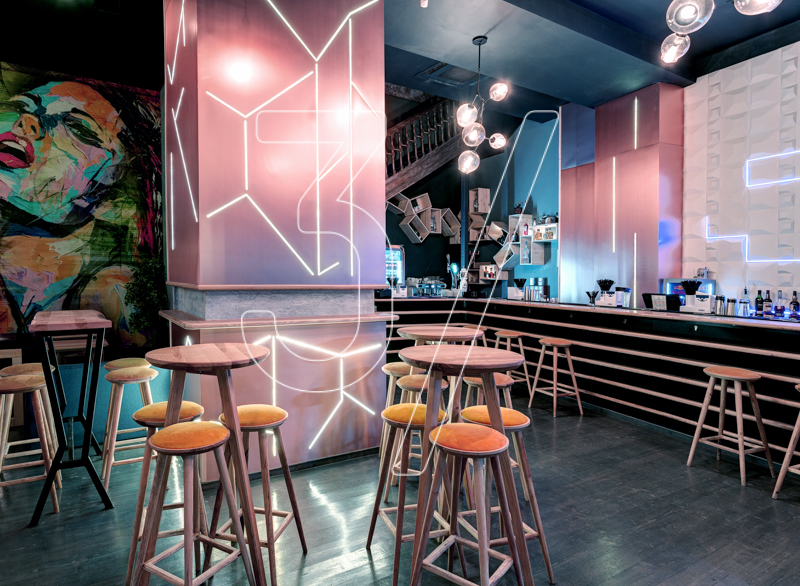 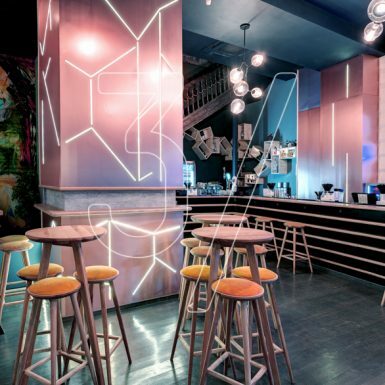 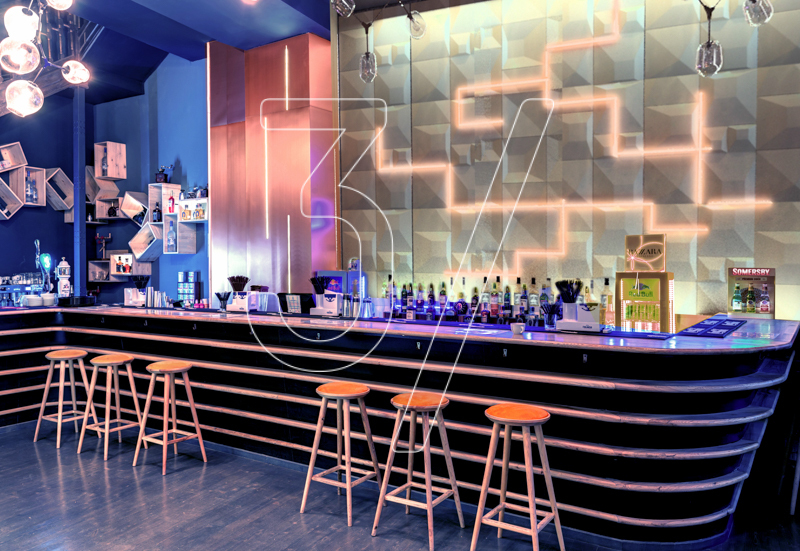 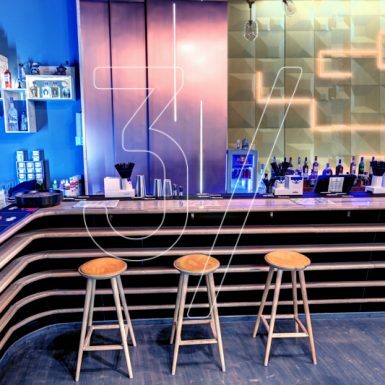 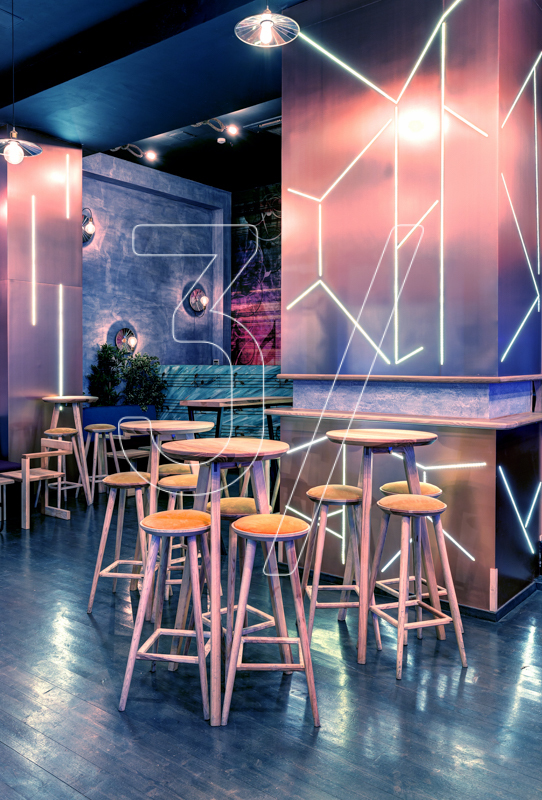 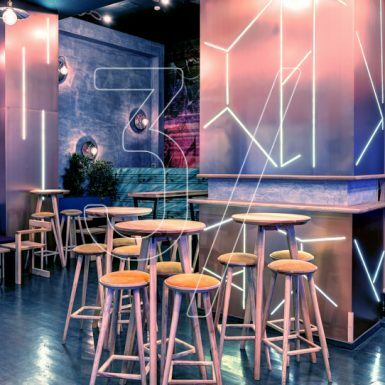 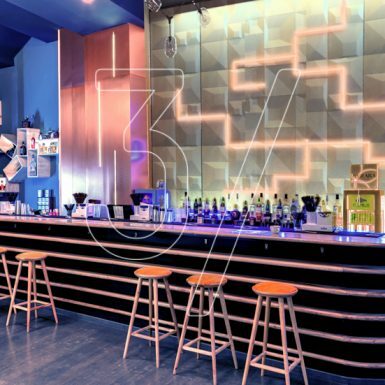 3 Fingers Design Studio can offer the complete bar interior design services from concept to completion. 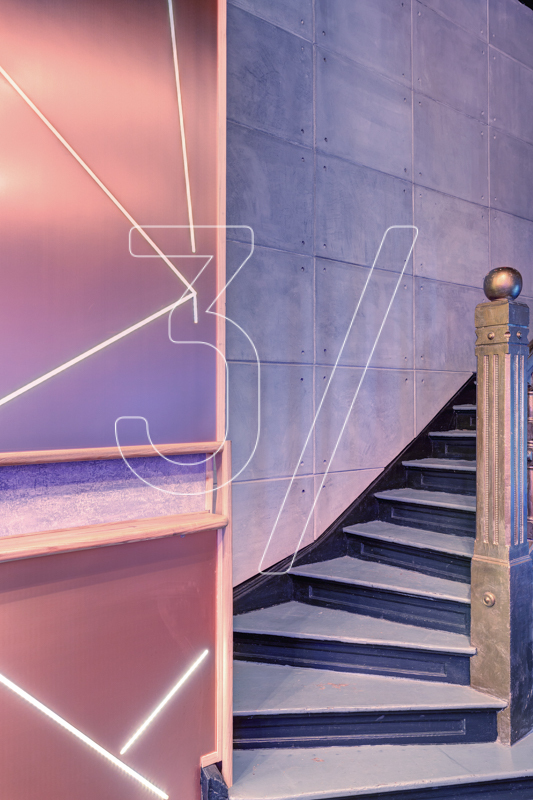 Get in touch to discuss your brief and to get a more detailed scope of our ARCHITECTURAL AND INTERIOR DESIGN services.